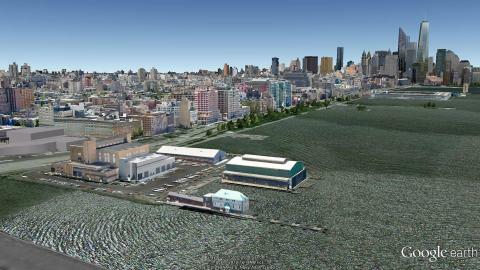 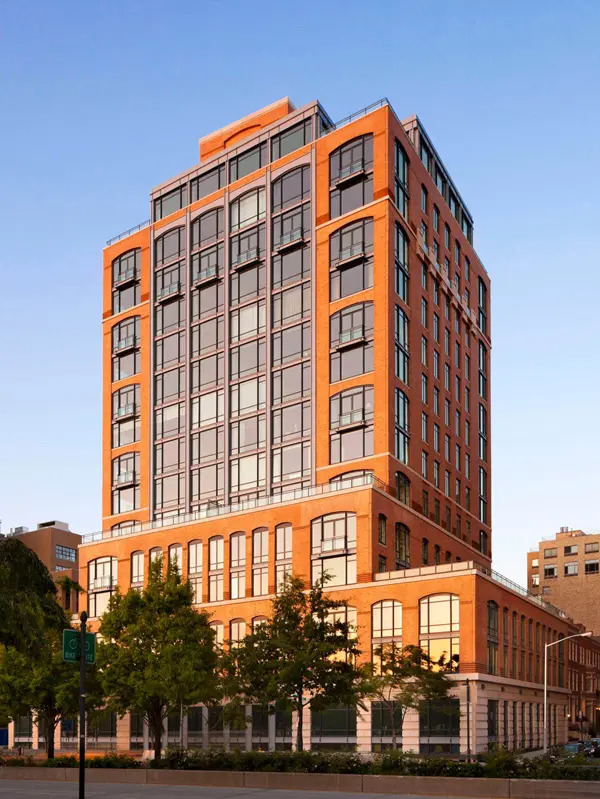 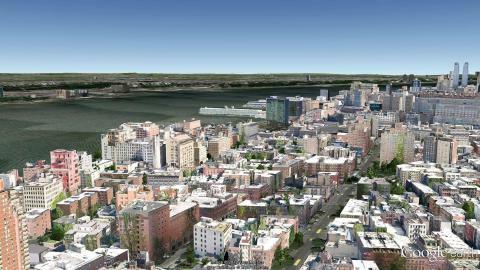 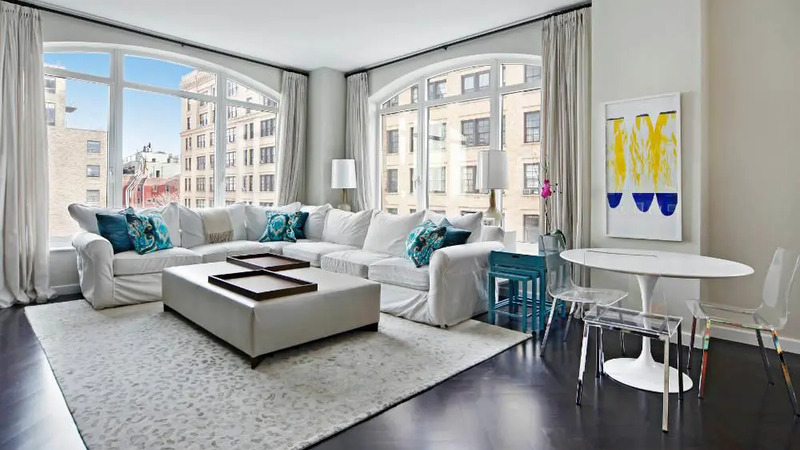 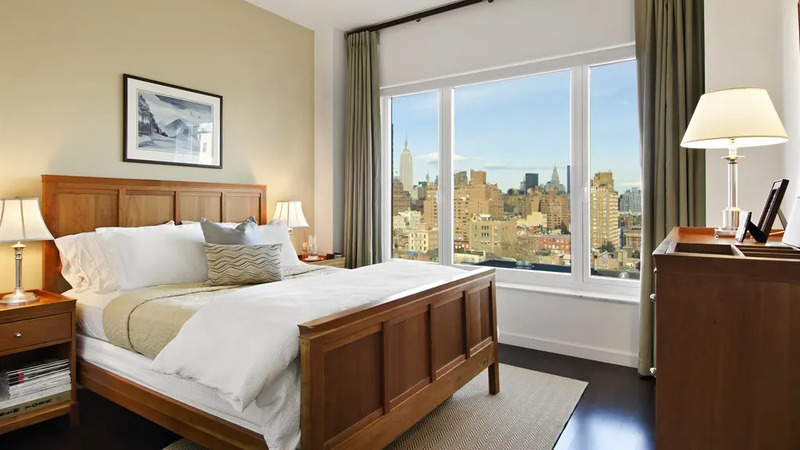 "The Superior Ink development in the West Village is a large project that combines a tall building facing the Hudson River and low-rise buildings on the rest of the block. 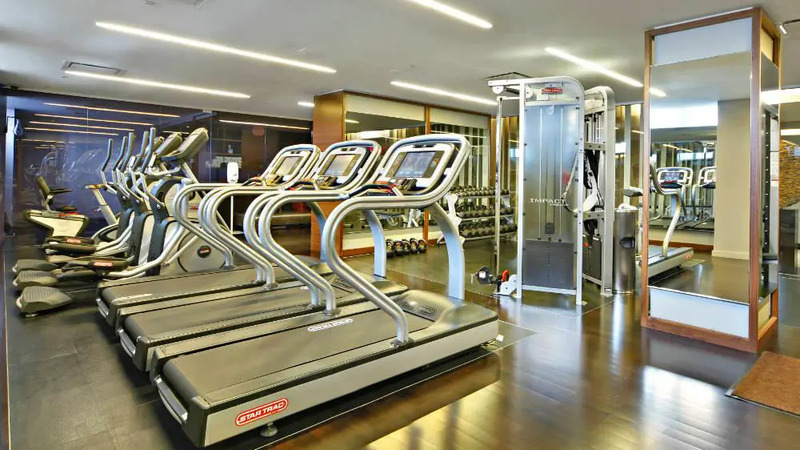 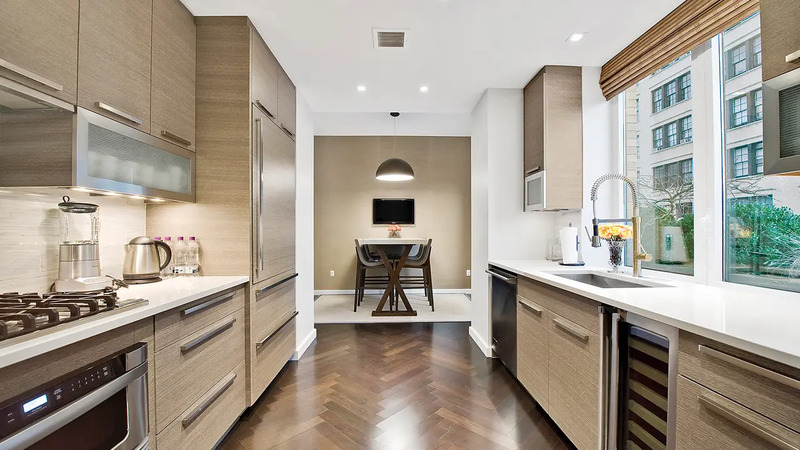 "Superior Ink has a perfect West Village location and features 24-hour doormen, private storage, a garage, a lounge, a health club and a screening room." 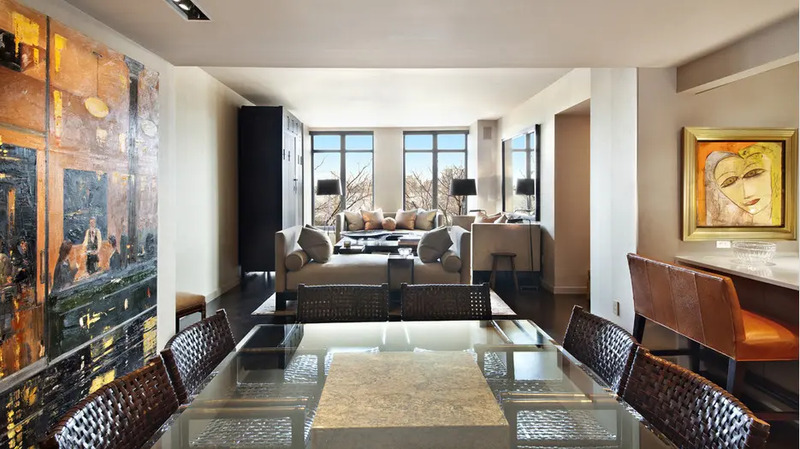 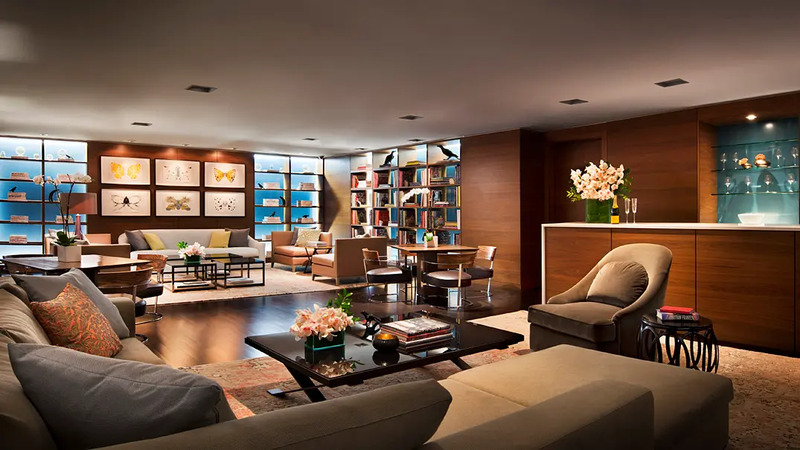 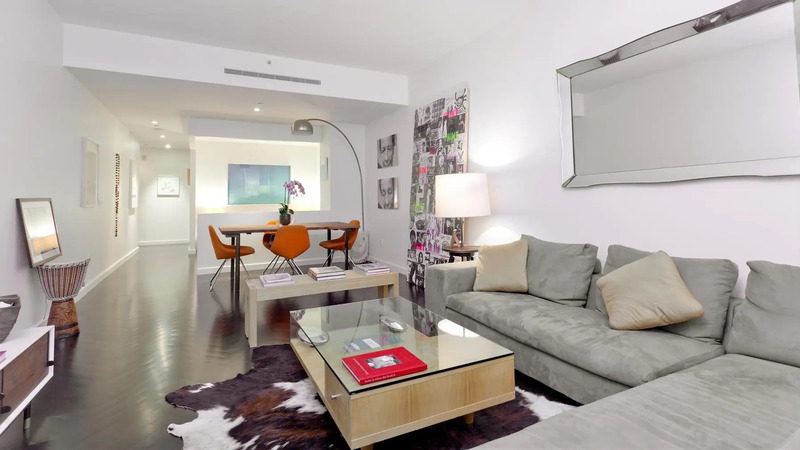 "It has an ideal location away from all the fuss in the Meatpacking District, but just close enough to be convenient to everything. 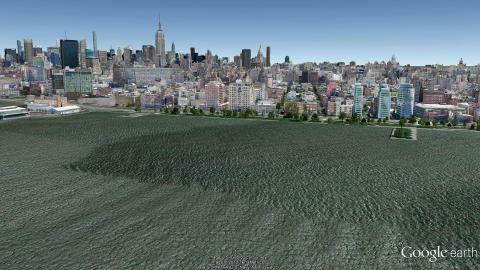 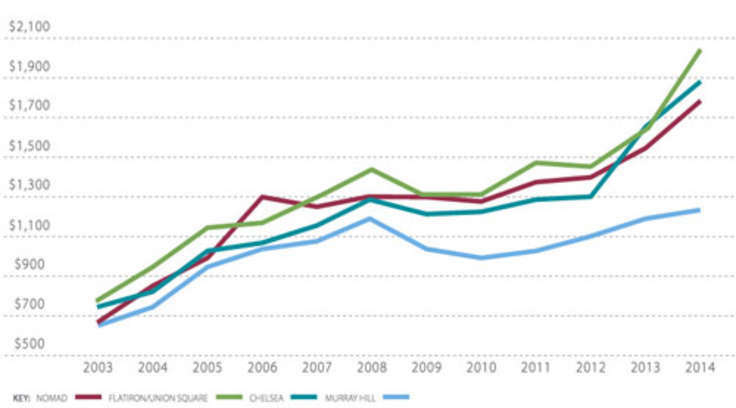 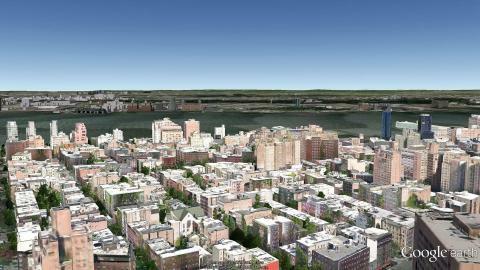 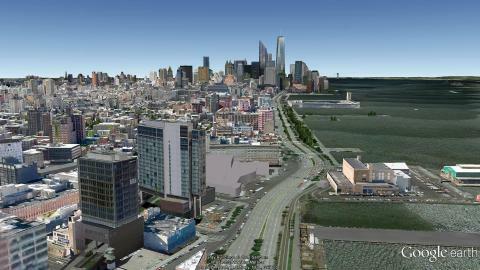 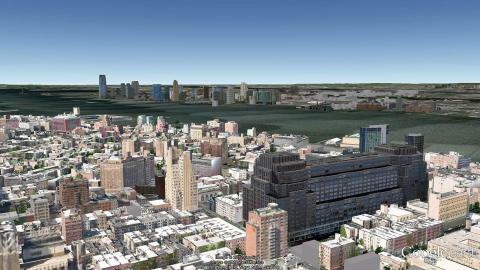 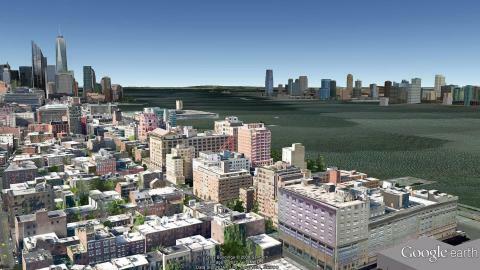 The primary exposures are east over townhouses and west toward the Hudson."